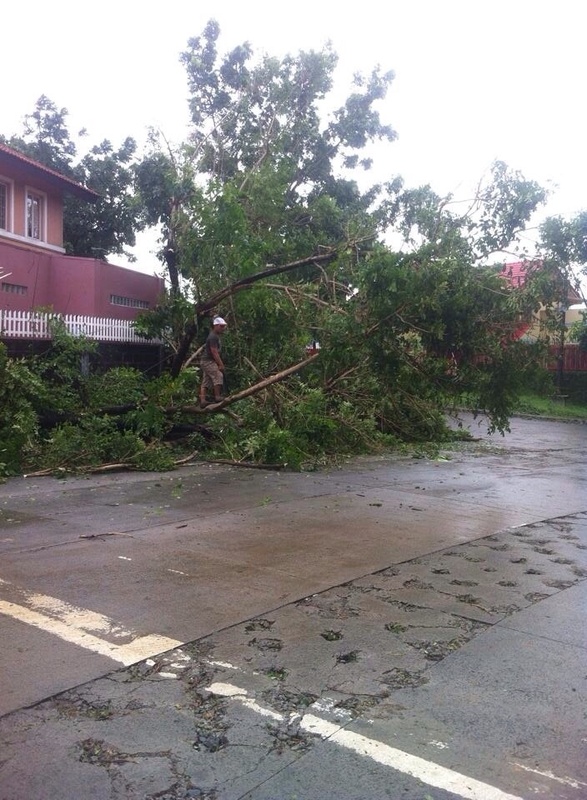 How strong is typhoon Glenda? 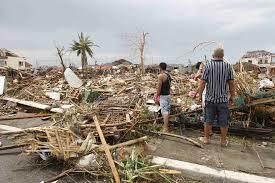 This are some of the images taken after the typhoon Glenda hit the Philippines on July,2014. It has a wind speed of up to 185 km/h. 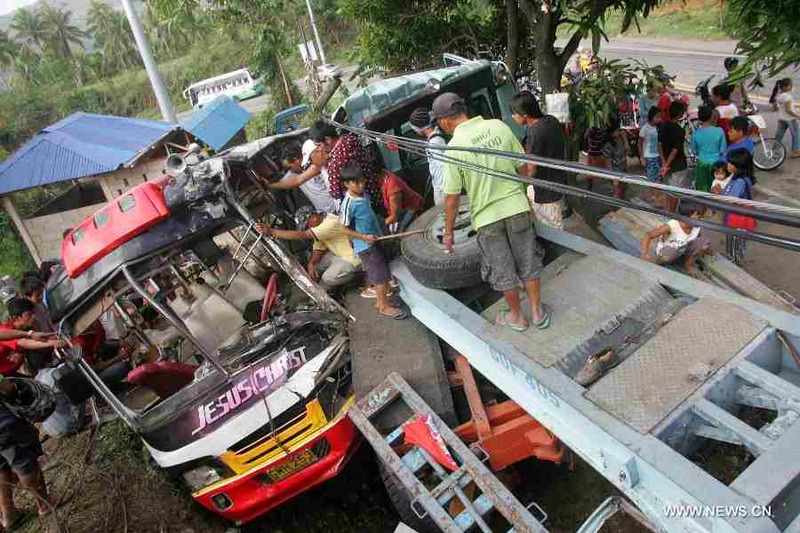 It mainly hit the province of Quezon. It is the seventh storm of the year in the Philippines. It also affect the country of Hongkong, Vietnam and China. 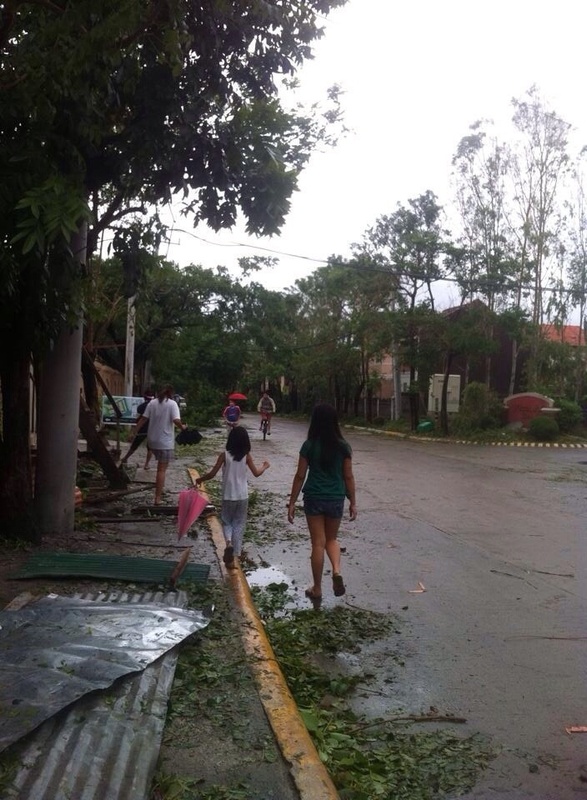 the trees have been uprooted and the tin roofs fall apart by Typhoon Glenda. 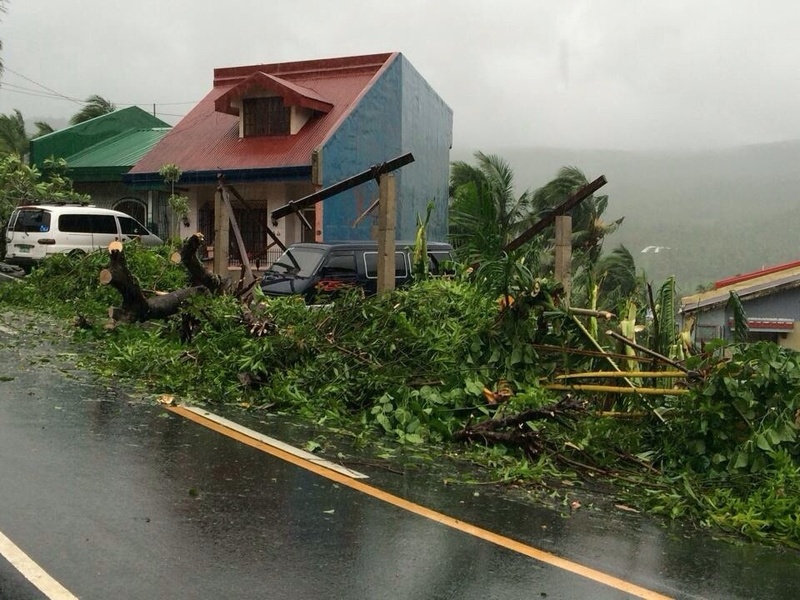 Houses and cars being hit and damaged by Typhoon GLenda. 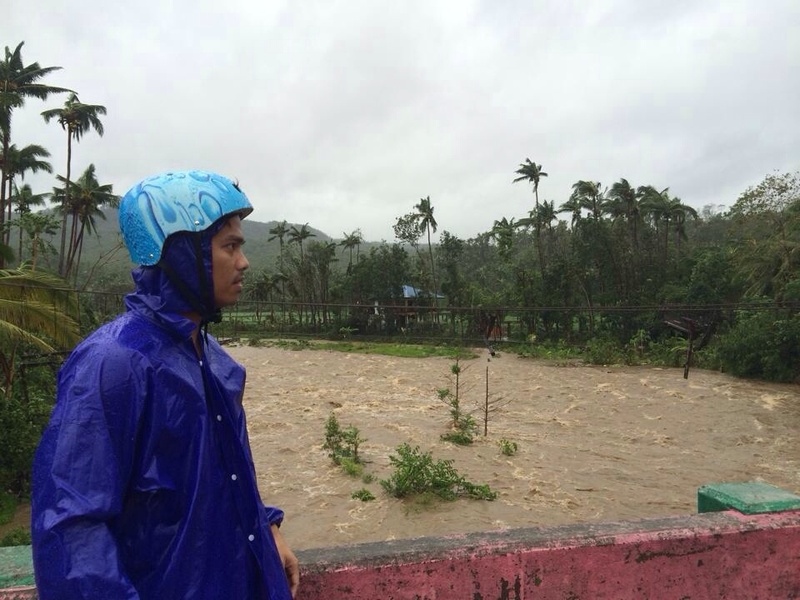 Water rises causing floods in some areas in the Philippines.